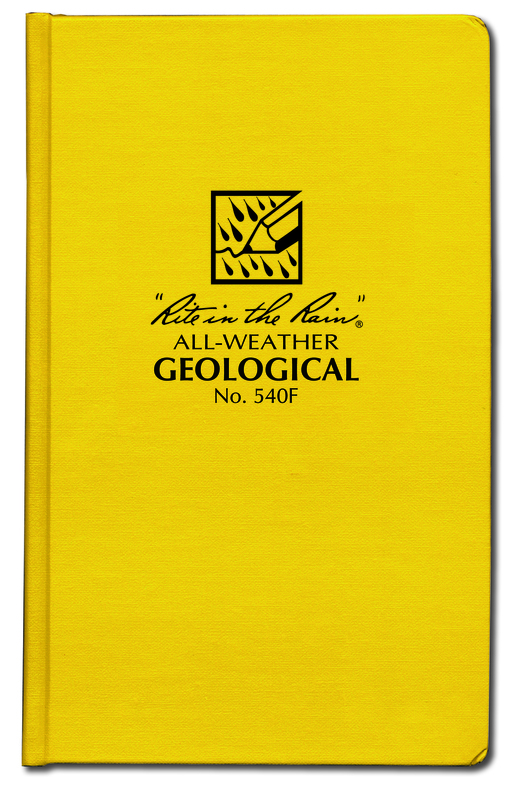 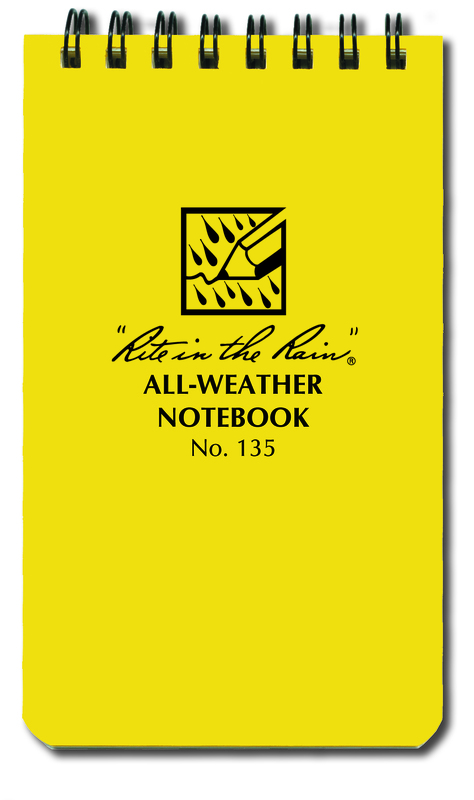 Our 3″ x 5″ Top-Spiral Notebook is small enough to fit comfortably in your pocket and tough enough to survive any of Mother Nature’s onslaughts. 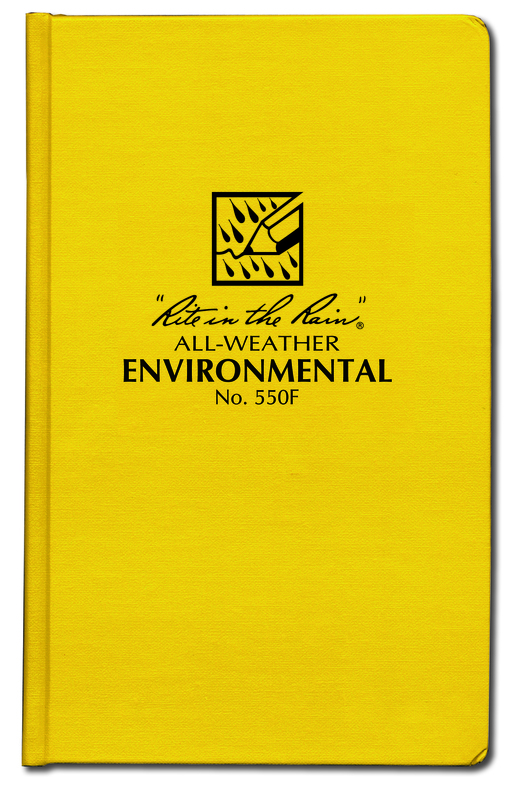 This scrappy pocket notebook will survive sweat, rain, mud, snow, oil, grease, and the wear-and-tear of daily use in your pocket. 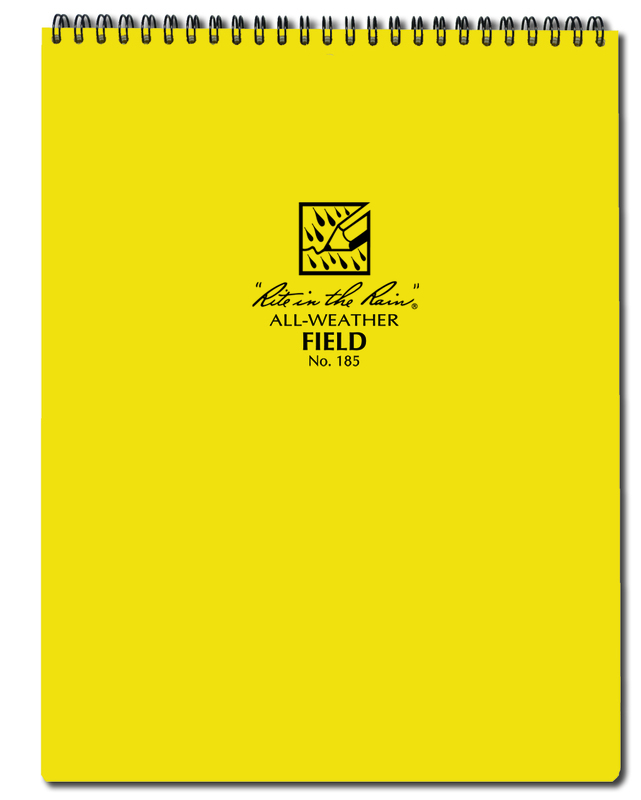 Impact-resistant Wire-O binding won’t lose its shape in your back pocket, and a PolyDura cover defends your notes from scratches and stains.